Why not give your pets the best care that they can receive? 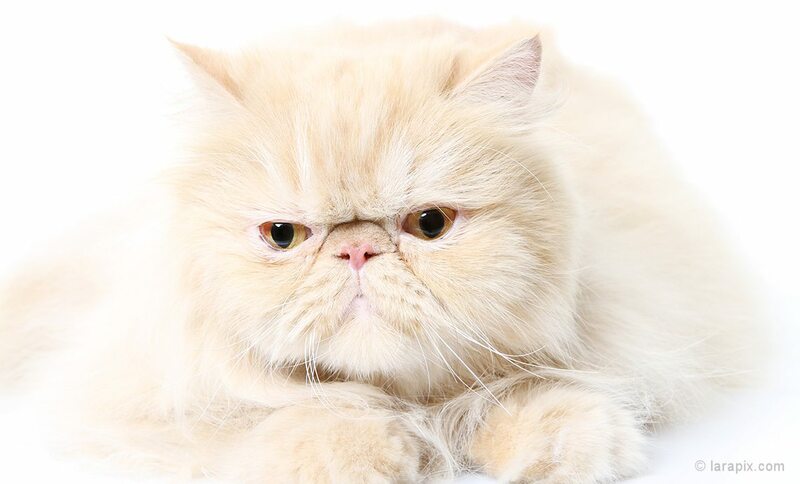 Ralph the cat says "Call us, we're family"
The procedure uses your pet’s own adult stem cells from fat tissue to heal and repair. The Most Trusted Online Source for Pet Products...Us! Alpine Animal Hospital has partnered with VetsourceTM to supply you with quality products sourced directly from the manufacturer and shipped right to your front door. Ordering is easy! 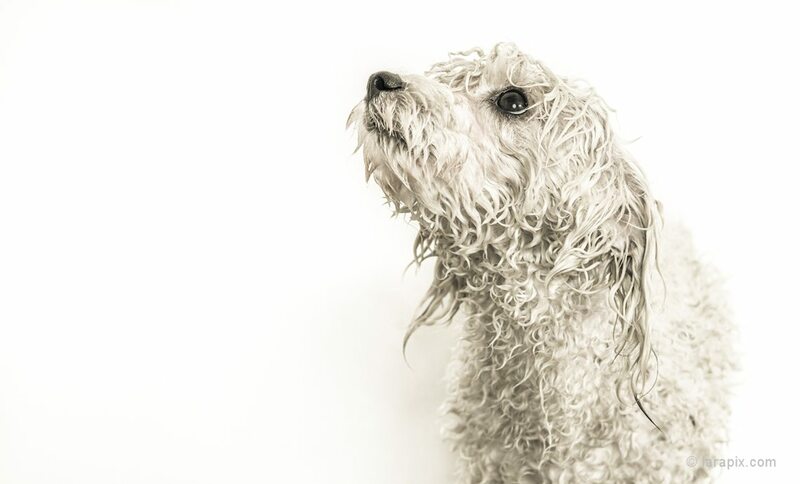 Pets may alter a family’s routine and hierarchy, its social rhythm and web of relationships. Pets play an important role in many peoples's lives. 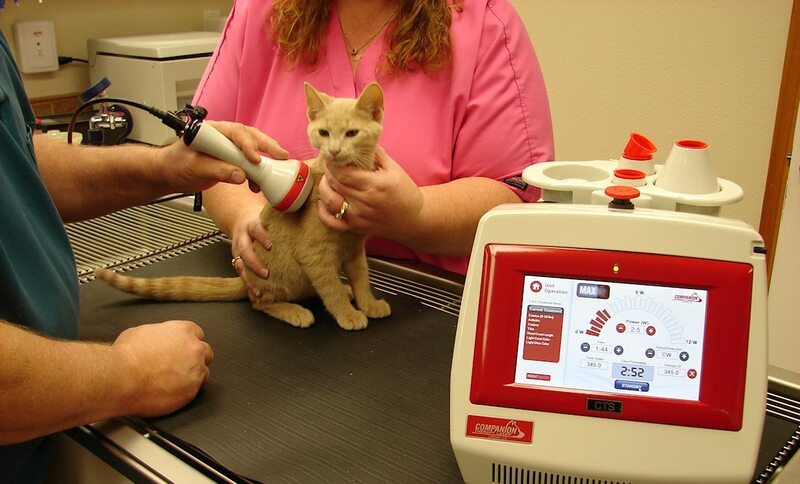 Our staff care about the well being of your pet. We believe pets ARE family. 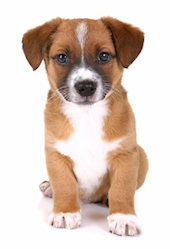 All of our employee's are pet owners and we'll treat your family pet as if it were ours. 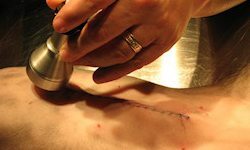 Dr. Van Horn uses the Companion Therapy Laser® system to reduce inflammation and heal damaged tissue through deep tissue penetration. The deep tissue penetration increases the pet body’s cellular production of ATP (Adenosine-triphosphate) to treat and heal the inflamed area. 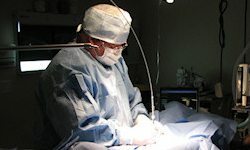 We use state of the art equipment from Aesculite to perform procedures requiring laser surgery. 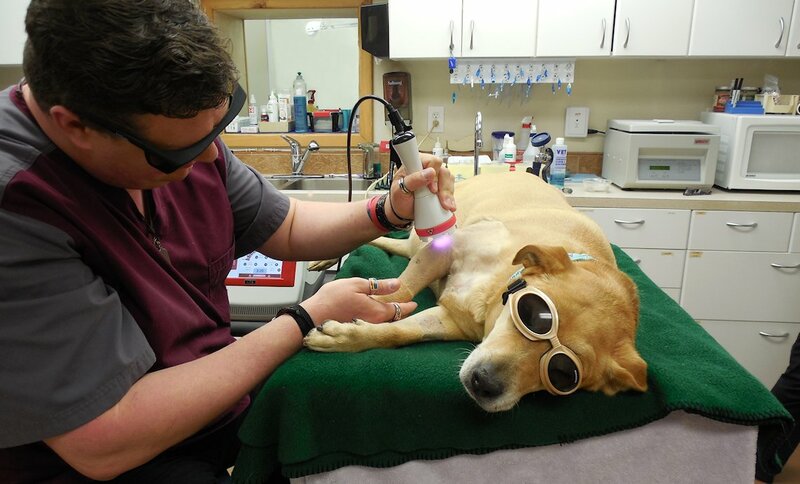 Offering outstanding versatility and precision, Laser Surgery can be used effectively for many surgical procedures and your pet experiences less pain with a quicker recovery period. Carlton Van Horn, DVM and his staff at Alpine Animal Hospital provide compassionate care to ensure the well being of your pet. Our practice includes medical and preventative services for small animal patients. 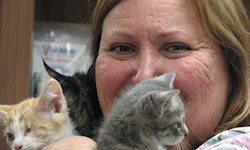 We specialize in the needs of canine and feline adults, puppies, and kittens. Whether it be a medical emergency, follow-up treatment, or a preventative plan for your loved one, we can provide the professional care that you need. 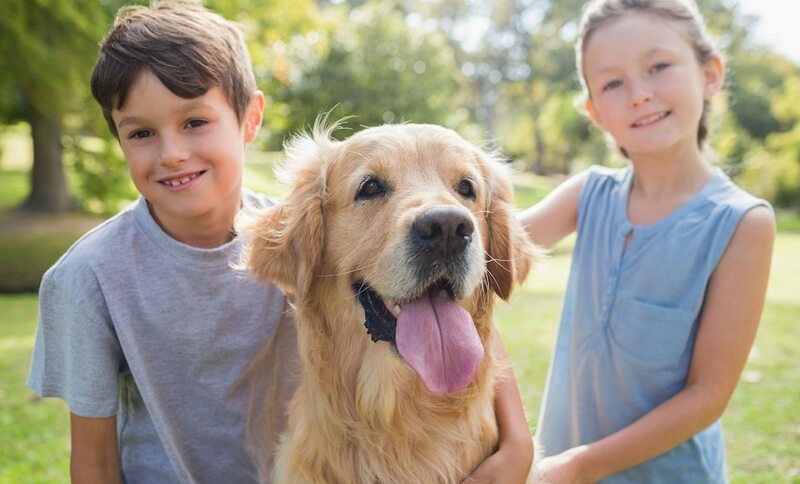 We believe that “Pets Are Family,” too. As a longtime resident of the community and practicing veterinary medicine in Murphy for over 30 years, Dr. Van Horn established his practice in 1983 on the principles of honesty & integrity. These principles have enabled Dr. Van Horn to become a leader in the community as well as a leader in the use of cutting edge medical technology in the veterinary field. 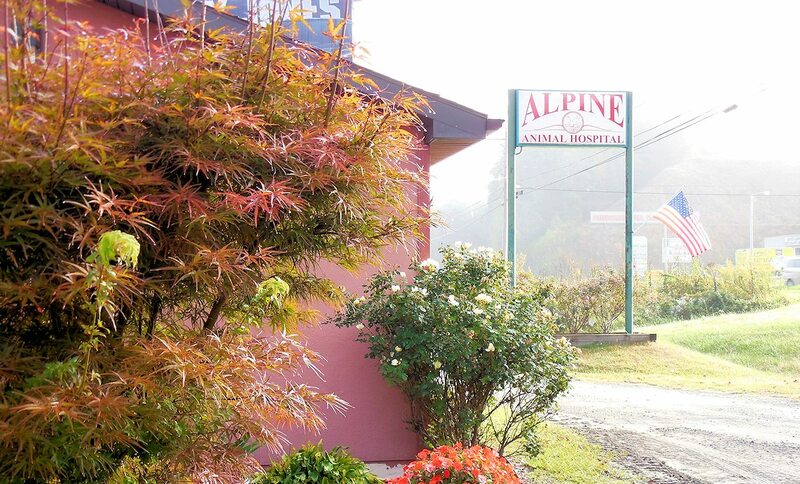 We invite you to schedule your pet’s next visit to the doctor at Alpine Animal Hospital in Murphy, North Carolina.